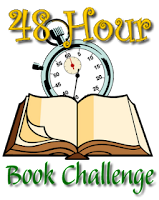 I'm reading The Boundless by Kenneth Oppell as part of the Challenge and it's all in present tense.An it's very good. Hope you enjoy the weekend! You know, I've read Boundless. I don't know if I was even aware of the tense of some of my reading until it came up in my writers' group. 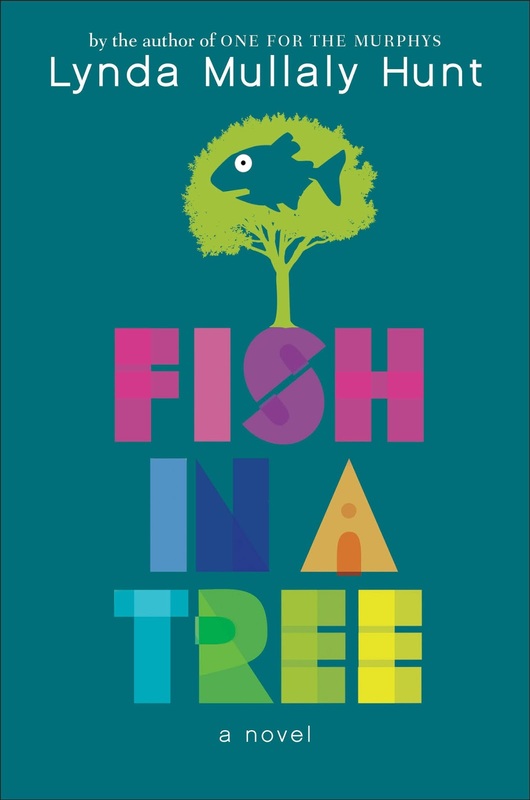 Busily adding Fish in a Tree to my TBR list. Originally I thought the 48hbc would reduce the size of the pile, but I see that is not how it works. Enjoy your reading! I always feel my work is done when a commenter is interested in a book I've posted about. 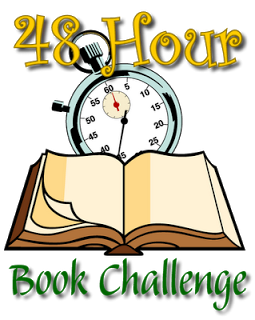 I hope to be able to spend some time tomorrow night visiting other 48hbc participant blogs.